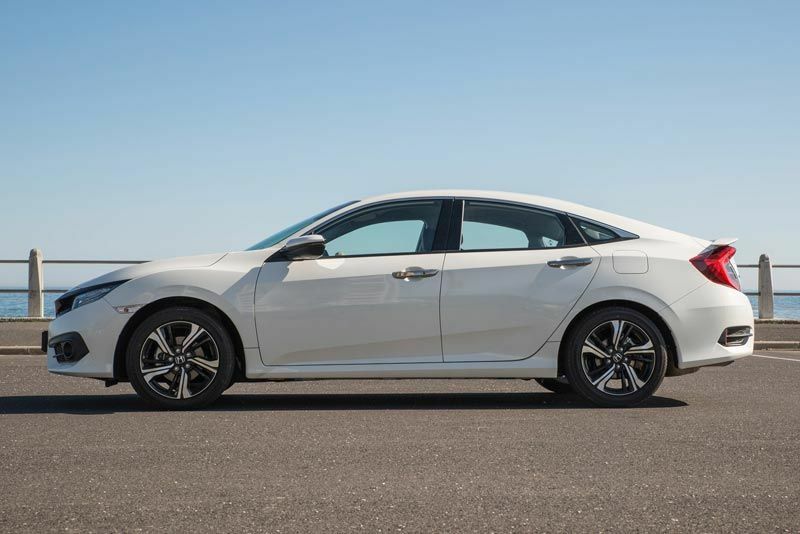 The newcomer’s striking styling carefully reflects a revolutionary silhouette for a four-door sedan, creating the overall impression of a sleek sports coupé. 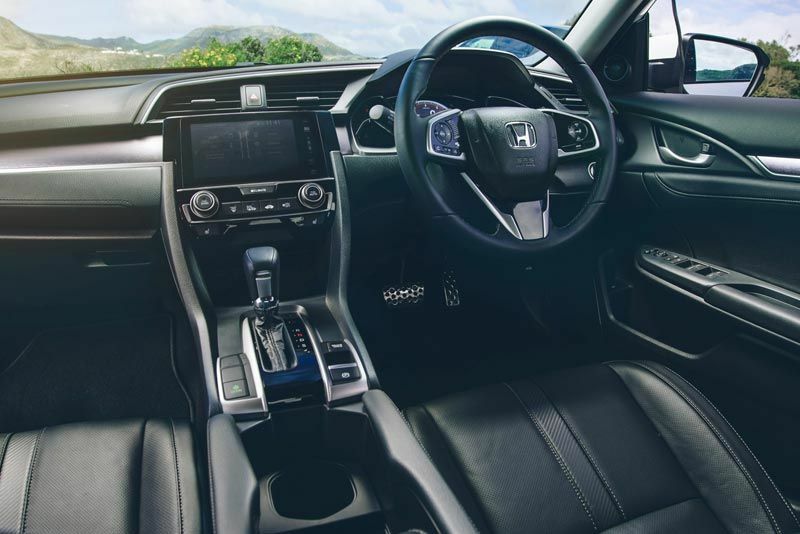 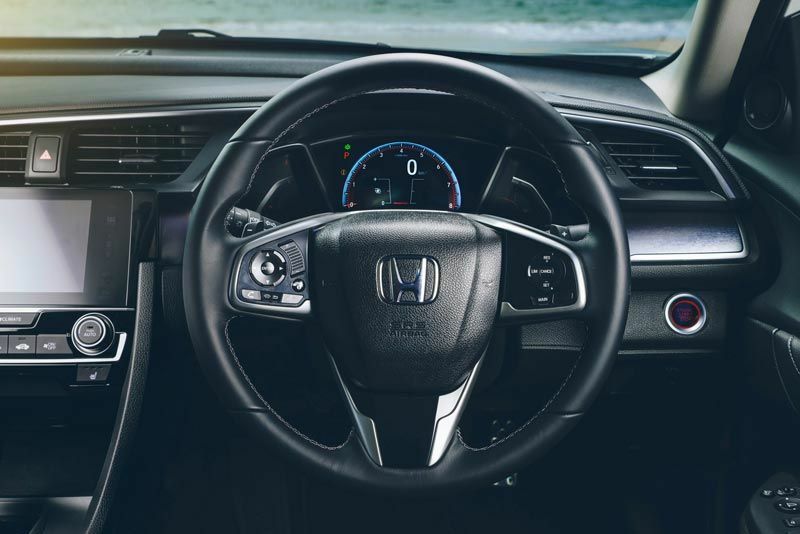 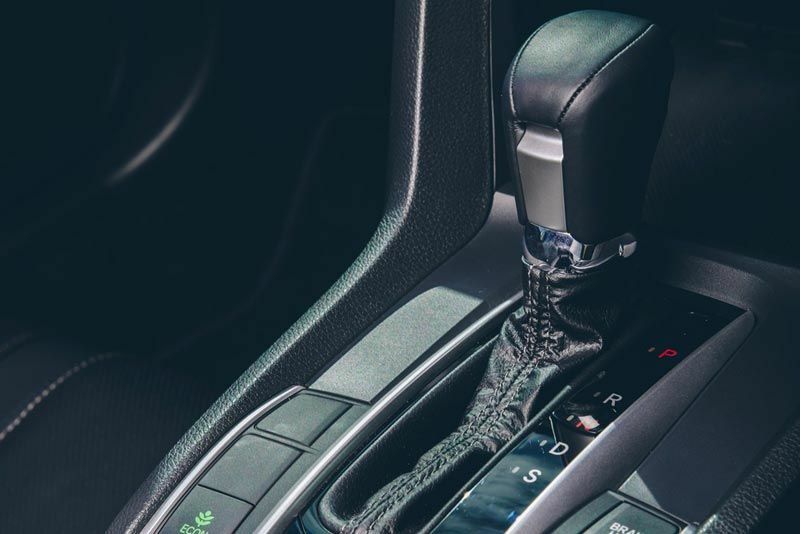 While the the all-new Civic’s interior treatment embodies Honda’s ‘Daring ACE Design’ concept, combining high-quality materials with an ergonomically intuitive centre console and a sporty yet comfortable driving position. 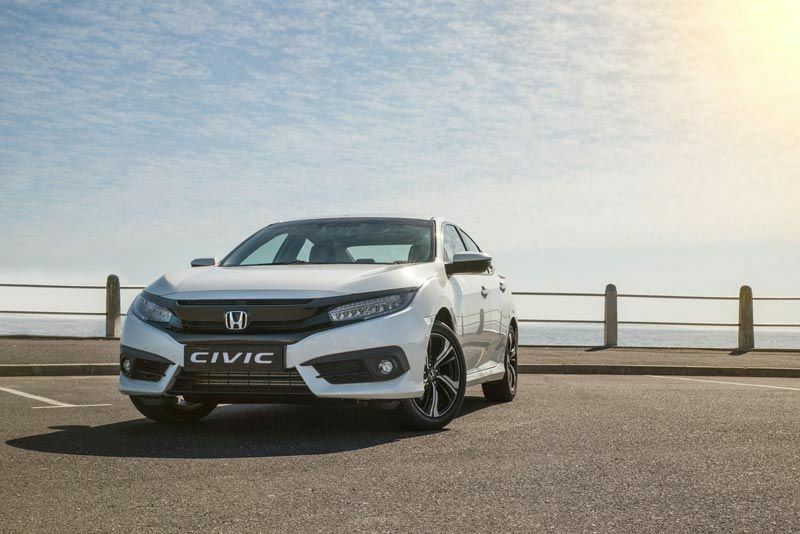 An extensive range of advanced technologies have been introduced in the all-new Civic to make driving easier and safer, while also increasing driver and passenger comfort. 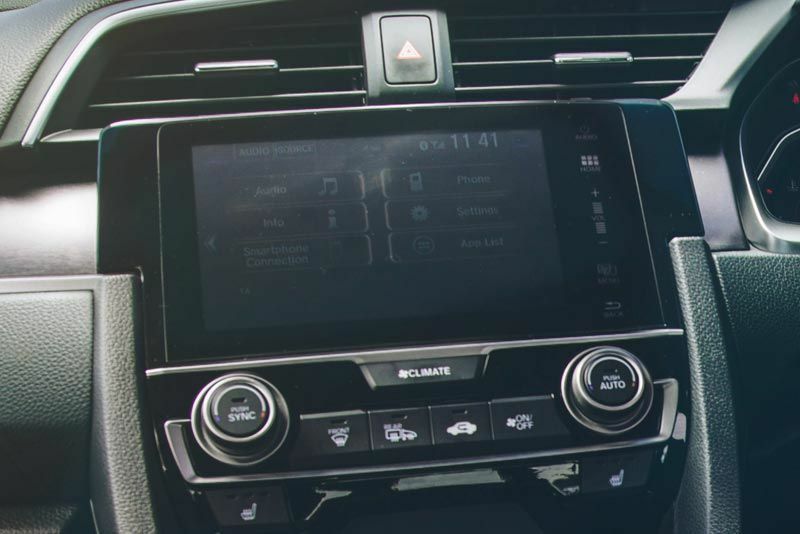  One of the most exciting new features is the advanced interface provided by the high-resolution, seven-inch- WVGA LCD display that forms the centrepiece for the digital audio system. 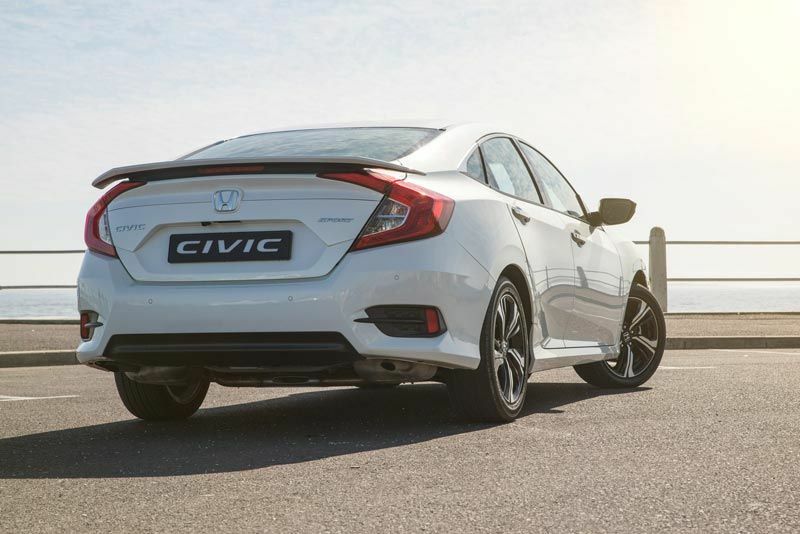  Performance comes into sharper focus with the latest Honda Civic, featuring an all-new 1.5-litre VTEC TURBO engine that features Honda’s ‘Earth Dreams Technology’ – the company’s next generation set of technological advancements for driving performance and fuel efficiency. 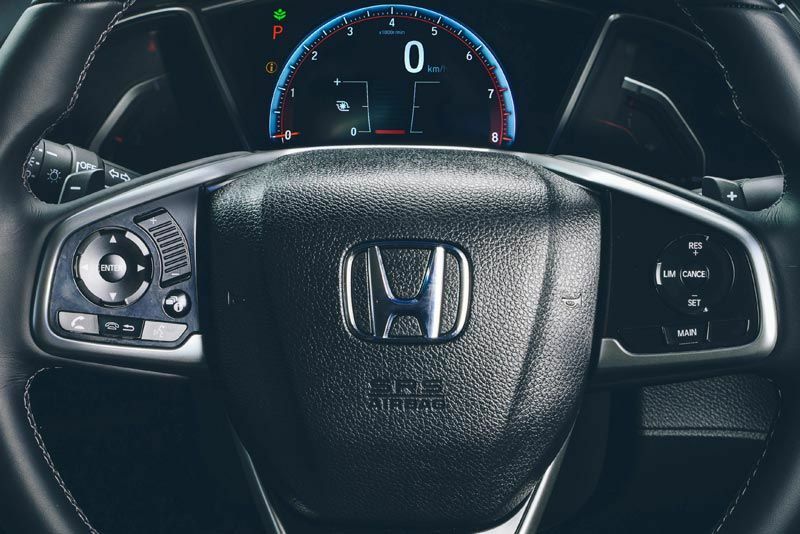 The new 1.5-litre Turbo engine develops 127kW of maximum power at 5 500 r/min, along with 220Nm of maximum torque. 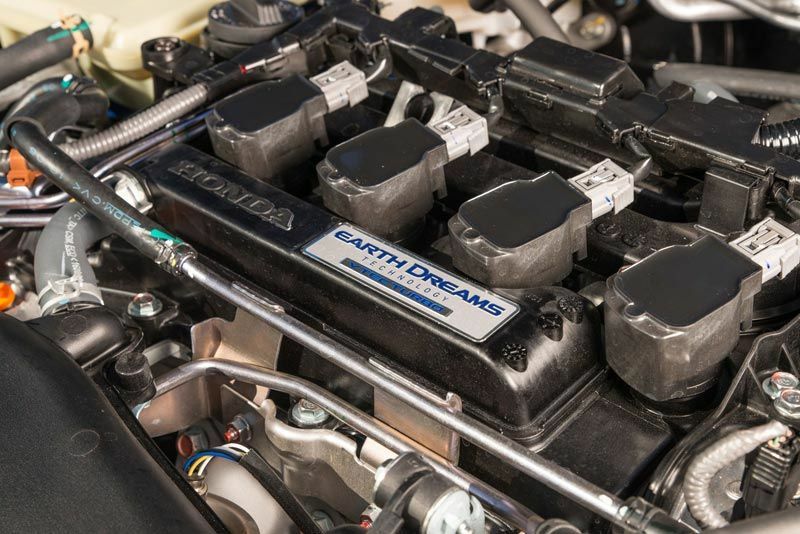 Also available is Honda's familiar 1.8-litre i-VTEC petrol engine which produces 104kW and 6 500 r/min, allied to a torque peak of 174Nm at 4 300 r/min.